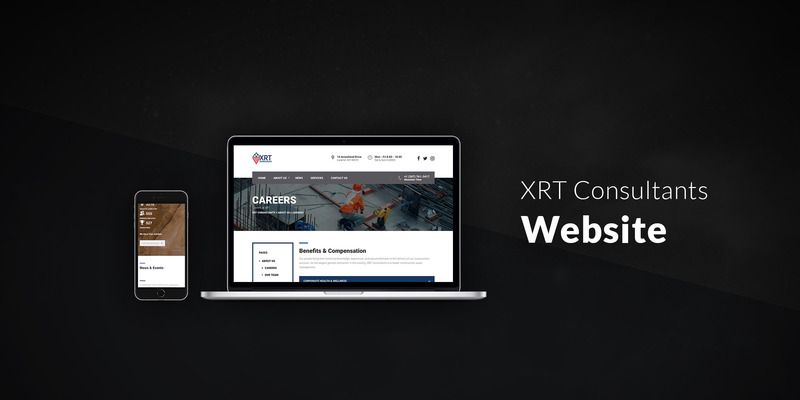 I was approached (via sub-contract) to redesign XRT’s website using a purchased WordPress theme. The client wanted to have more responsivity, wanted it easier to edit within the CMS, and most importantly wanted a fresh new design to represent their new brand. The website was then handed off for go-live.